You certainly know the Enigma. But did you know that the Germans used or at least designed a dozen more cipher machines in World War 2? I have never seen a comprehensive list, so I tried to assemble one myself. It is given in the following. 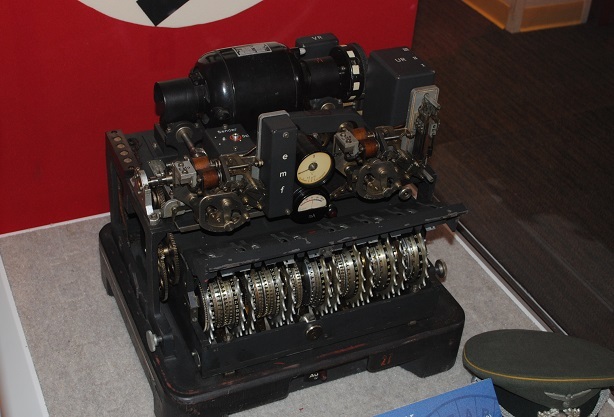 If you know a German cipher machine from World War 2 not on the list, please let me know. 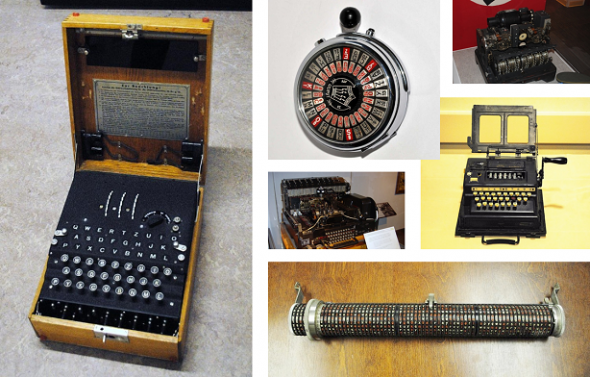 The Enigma is by far the most popular cipher machine in history. It was used by the Germans in World War 2. About 30,000 copies were built. As is well known, the British could break considerable parts of the German Enigma traffic in their codebreaking facilities in Bletchley Park. The T52 (Geheimschreiber) was used to encrypt telexes. An early version of it was broken by Swedish mathematician Arne Beurling. 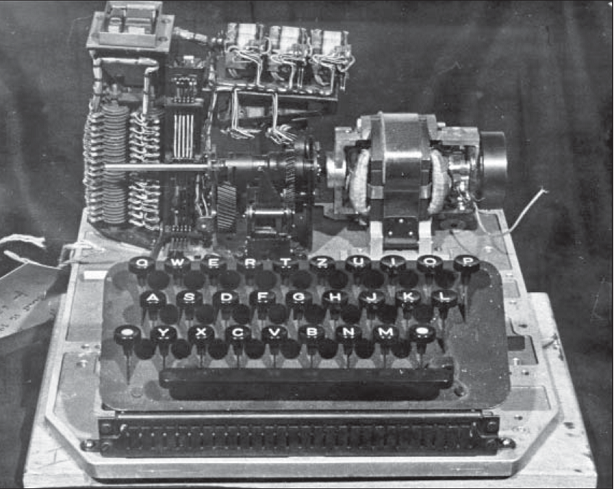 The Lorenz machine was another cipher machine used for encrypting telexes. 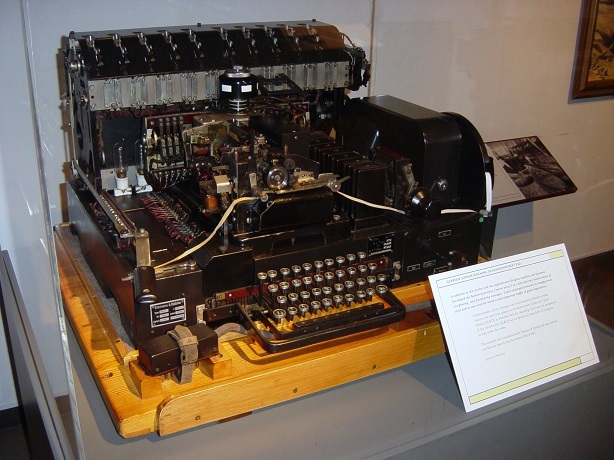 British encryption experts in Bletchley Park broke it with their codebreaking machine Colossus. 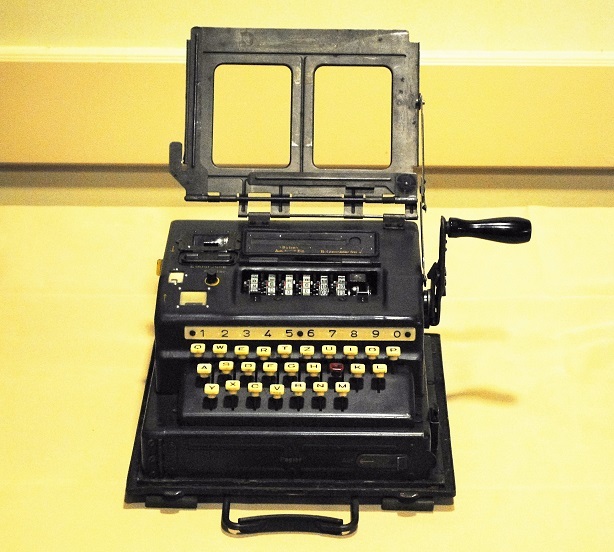 The T43 was one of the first cipher machines based on the One Time Pad concept. It was used to encrypt telexes. Only few copies were built, none of them is known to have survived. 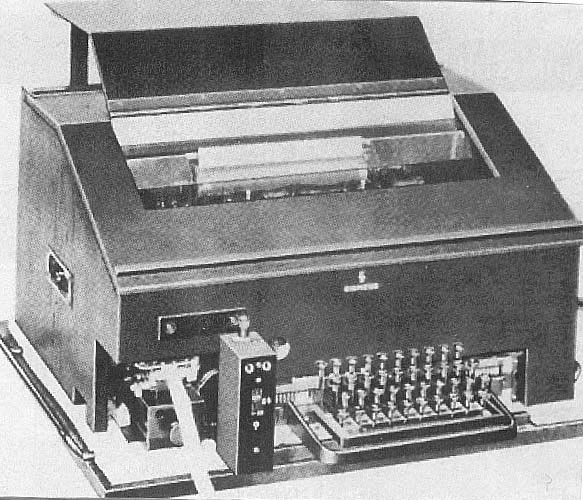 The Schlüsselgerät 41 was the successor of the Enigma. It was unbreakable at that time, but it took the Germans too long to develop and deploy it. Only a few hundred copies were used in practice. The Schlüsselgerät 39 was never mass-produced (see here for details). 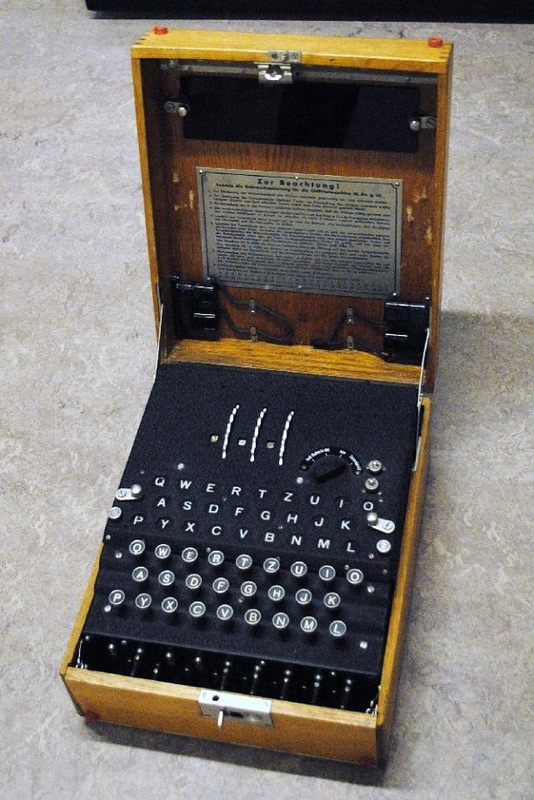 It was meant as the successor of the Enigma, but finally the German cryptologists preferred the SG-41 for this purpose. 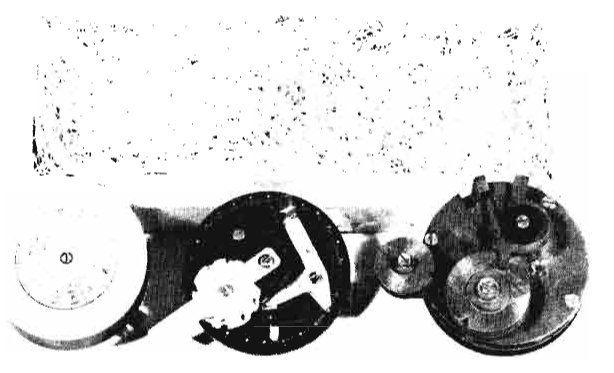 Like the Enigma, the SG 39 is a rotor cipher machine, but it had more rotors and an irregular rotor movement. It was probably unbreakable at that time. The Kryha Standard is a design from the 1920s. It proved to be quite unsecure. It therefore didn’t play a major role in World War 2, neither in Germany nor in any other country. However, the German secret service used a few Kryhas in South America. The Kryha Liliput has the size of a pocket watch. It is compatible with the Kryha Standard. The Hellschreiber was a predecessor of the fax machine. There was also a cipher machine especially designed for encrypting Hellschreiber traffic. It was referred to as “Hell Geheimschreiber”. Not much is known about it. No pictures are known to exist. The Menzer plate was a simple cipher machine based on three notched wheels invented by German cryptologist Fritz Menzer. It was used as a field cipher for secret agents. 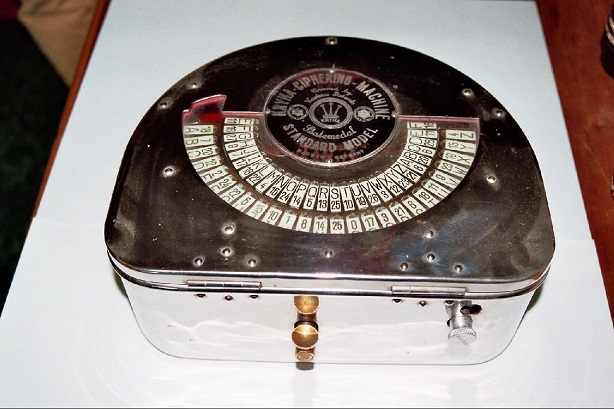 The Schlüsselkasten (cipher box) was designed as a cheap and portable Enigma alternative. It was abandoned in the planning stage. The National Cryptologic Museum owns a cipher cylinder produced by Heimsoeth & Rinke in Berlin (that’s the company that also produced the Enigma). Nothing is known about this device. According to Michael Pröse’s PHD thesis, there were plans for a machine called “the small device” (“das kleine Gerät”). It was meant as a portable device for tactical encryption. It was probably never built. 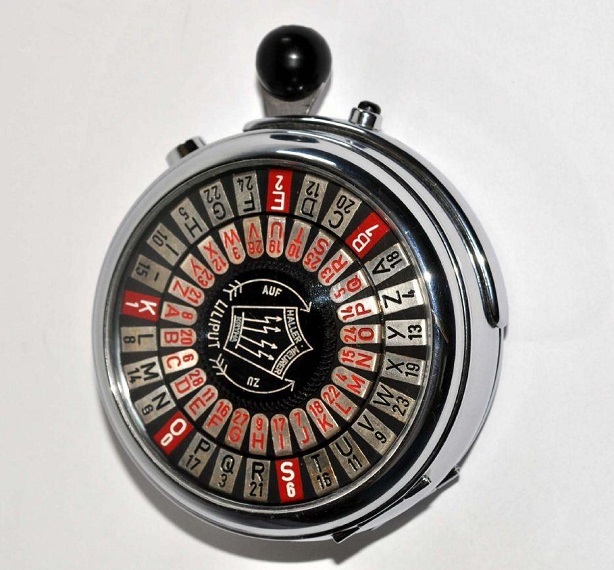 Aforementioned cryptologist Fritz Menzer also designed a cipher wheel. I don’t know if this device was a simple disk or something more complex. It might even be identical with the Heimsoeth & Rinke cylinder. Another device mentioned by Pröse is the “Schlüsselscheibe” (key disk). Not much is known about it. I have heard rumours that the army led by German general Erwin Rommel used voice encryption nachines in their tanks. I have no information about these devices. If this list is complete, the Germans used or developed about 16 cipher machines in World War 2. There is still much room for further research. If you have information about this topic not included in this post, please let me know. 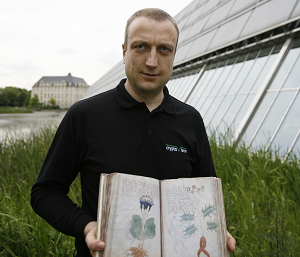 The honor of breaking Enigma for the first time goes to Poland, mainly to Marian Rejewski. T52 and SZ40/42 are also known as “Sturgeon” and “Tunny” respectively. That’s a great collection. It’s incredible that they had a pocket watch-size cipher machine (Kryha Liliput). Mit der “Chiffrierscheibe” könnten die Chiffrierscheiben die von der Abwehr an ihre Agente ausgegeben wurden gemeint sein. Ein Bild einer solchen Scheibe ist unter dem Link: http://www.josefjakobs.info/2014/11/a-life-torn-to-shreds.html?m=1 zu sehen. @Max Baertl: Sehr interessant. Ich kannte weder diese Chiffrierscheibe noch diese Quelle. Es wäre interessant zu wissen, wie diese Scheibe funktionierte. Laut dem Buch “Agent Tate: True Wartime Story of Harry Williamson” wurde die innere Scheibe so lange gedreht, bis der Anfangsbuchstabe des Agentendecknamen unter der Zahl am äusseren Rand steht die dem jeweiligen Datum entspricht. Wenn der 26. eines Monates überschritten wurde, wurde vom Datum 10 abgezogen, so wurde Beispielsweise am 27. die Scheibe auf 17. eingestellt. Die Ziffern 0 – 9 auf der Inneren Scheibe werden im zu verschlüsselnden Text durch die darüber stehenden Buchstaben ersetzt. Es handelt sich bei der Scheibe also um eine Monoslphabetische Substitution mit 26 verschiedenen Schlüsseln. @Max Baertl: Danke für die Info. Besonders sicher war das Verfahren also nicht. @Thomas: Thanks, very interesting. This document also contains information about the SG39 and the T43.